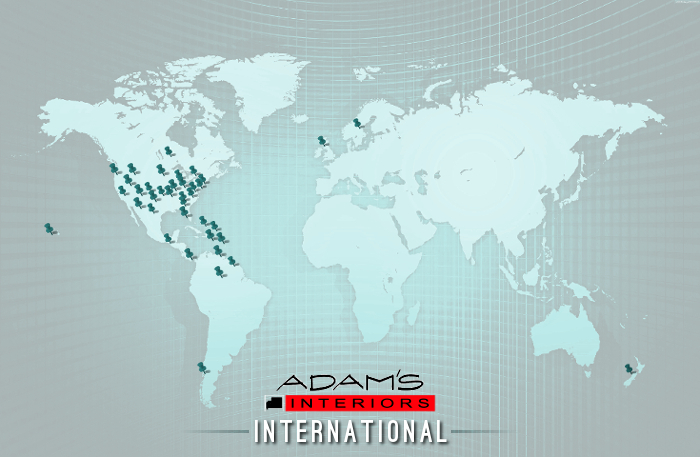 Adam's Interiors is global! We take pride in having a diverse group of clients from all around the world. We've shipped to cities all across the United States and to several countries around the world...even as far as New Zealand!